﻿ Rumein Pension, Muju-gun - SAVE ON AGODA! Have a question for Rumein Pension? 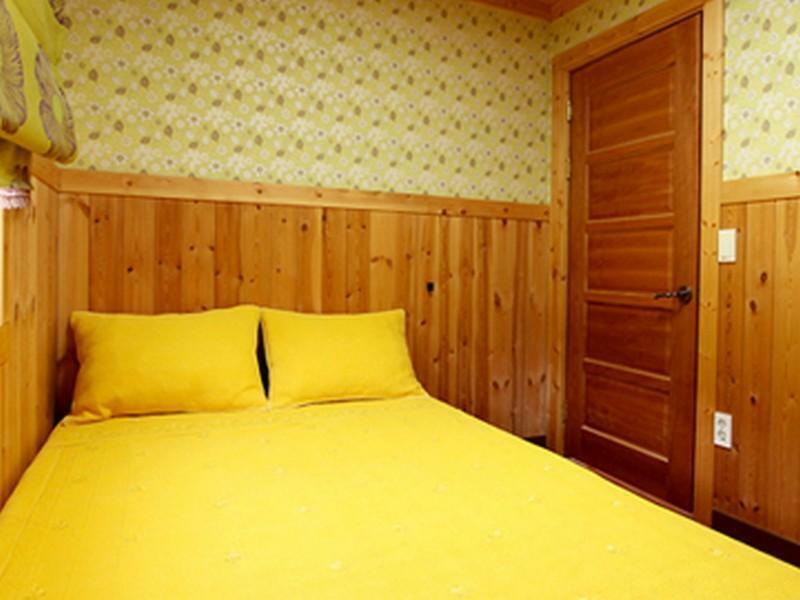 For travelers who want to take in the sights and sounds of Muju-gun, Rumein Pension is the perfect choice. From here, guests can enjoy easy access to all that the lively city has to offer. With its convenient location, the hotel offers easy access to the city's must-see destinations. At Rumein Pension, every effort is made to make guests feel comfortable. To do so, the hotel provides the best in services and amenities. Free Wi-Fi in all rooms, Wi-Fi in public areas, family room, concierge, smoking area are just a few of the facilities that set Rumein Pension apart from other hotels in the city. Guests can choose from 5 rooms, all of which exude an atmosphere of total peace and harmony. Besides, the hotel's host of recreational offerings ensures you have plenty to do during your stay. Rumein Pension is a smart choice for travelers to Muju-gun, offering a relaxed and hassle-free stay every time.